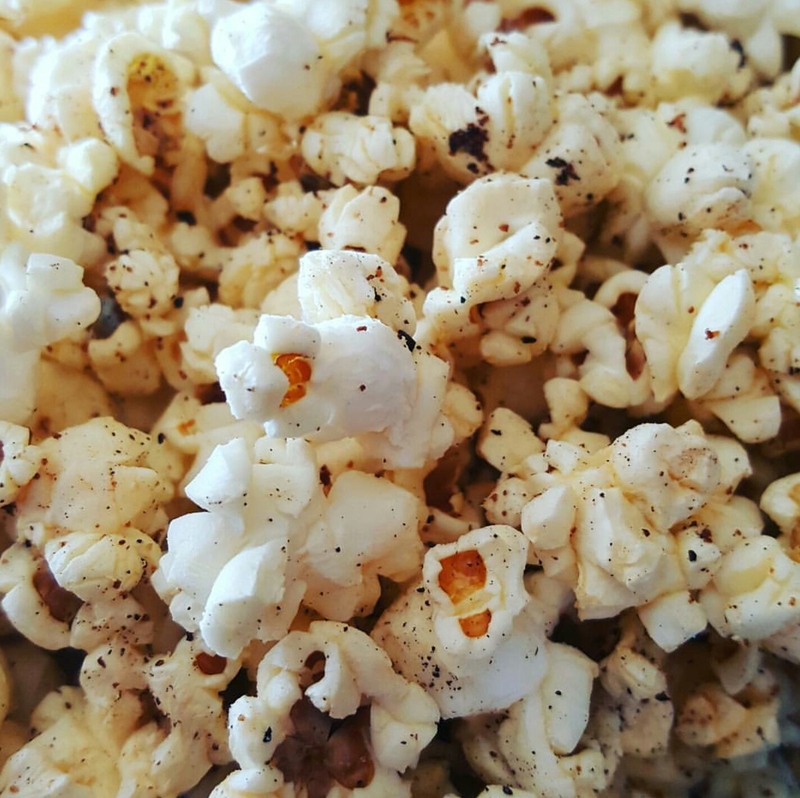 My husband loves chilli on everything but we are yet to try it sprinkled on popcorn – I will be giving this a go! Thanks for the inspiration…. That’s great! I hope you both enjoy it!